Genie brings you automated testing for Workday in a fully managed cloud environment. We understand how crucial your Workday deployment is to your organization’s success. Genie, our automated Workday testing tool will ensure your Business Processes and Security are configured accurately, your Integrations and Reports are built as per requirements. Whether its a new Workday implementation or ongoing workday maintenance, GENIE comes with top quality system that is both on time and on budget. Genie offers four modules to help you perform end to end testing. These modules can be purchased individually or combined as a package. Each purchase comes with demo, training and on-site product support. Our packages can range from assisting you with tool. So your team can do it themselves to offering full testing services. Bring speed and repeatability to your tests with Genie’s powerful test automation. No more hassle of provisioning and maintaining test servers. Just define the tests you want to run and let Genie take care of the infrastructure to run the tests. 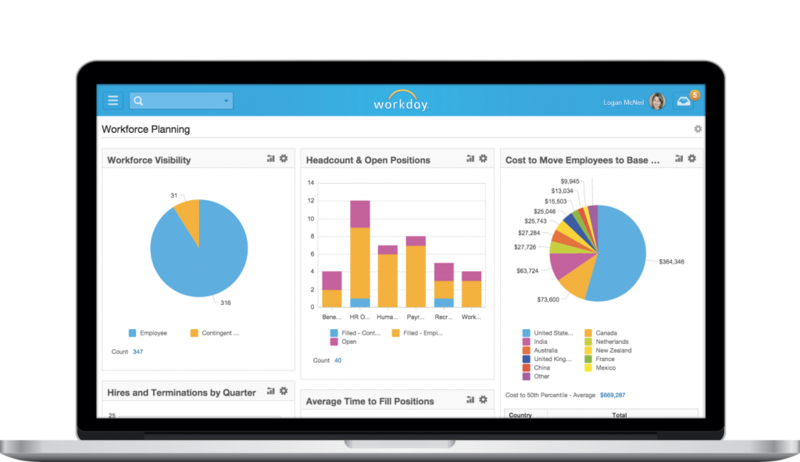 Why Workday developers miss out on all the testing goodness? Let Genie bring you the best of testing right within Workday, as it’s made exclusively for Workday. Control who can create and access your tests, and ensure all your test data is securely stored and deleted after use. Genie takes care of security for you.